Android 8.0 Oreo is finally here, with many users able to get the first taste of Google’s new software thanks to taking part in the Android 8.0 beta program. As a result, there are going to be a list of Android 8.0 Oreo problems that occur in the weeks ahead so we thought it would be a good idea to list them all here so far in case you need to check problems with other users to see if they are just happening to you. – Installation problem with a ‘Couldn’t Update’ message popping up on screen. 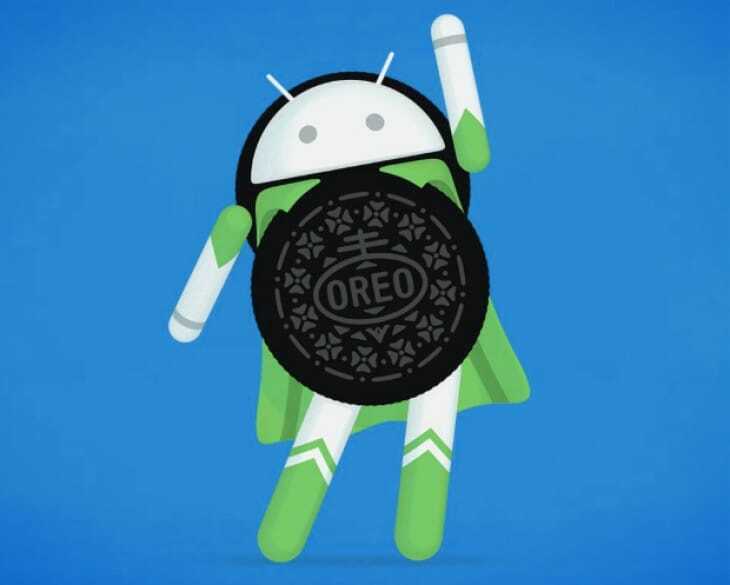 – Bootloop problems leading to the Android 8.0 Oreo ‘Rescue Party’ feature activating which starts recovery mode procedures. – Occasional lag when navigating across the UI. Those are the list of current Android 8.0 problems so far as of Wednesday April 24, 2019. If you have spotted any new problems yourself that we need to know about, tell us below in the comments section and we will add them to the list above! Lenovo k8 Note Phone reboots continuously from 31st March. Service center technician is asking to change the motherboard. Hi I’m using a Samsung S7 with sw ver 8.0 on Friday I received an update and since then I have grey shade lines across my screen. Does anyone know if there’s a fix or if it’s a common problem please? Galaxy S7 after the last update in July my phone powers off randomly. What happened to setting a notification sound for contacts? It appears to be gone. Also my phone keeps spazzing out on me.